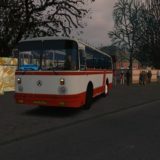 Moscow City Bus Skin Pack for Omsi 2. 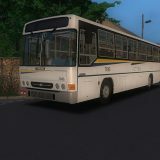 Three Perm Repaints Man EN92 skin mod for Omsi 2. 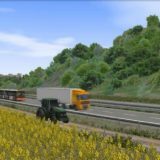 How To Install: Unpack the archive at OMSI 2 \ Vehicles \ MAN_NL_NG \ Texture. 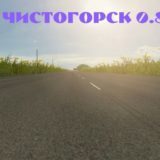 Have a good game! Painting ZiU-682G for Omsi 2. Section fashion OMSI 2 added another excellent work. Repaint for trolley Trolza. 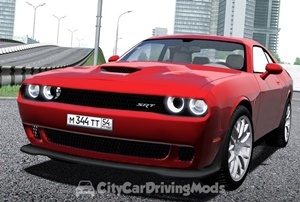 Setting: throw all the files in OMSI 2 \ Vehicles \ ZiU-682G Trolza \ Texture \ Repaints_682BOH. Repainting For LAZ-695N DAZ, NY omsi 2. 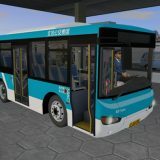 Pack recolors for buses LAZ-695.